Technology pervades through nearly every part of our lives. 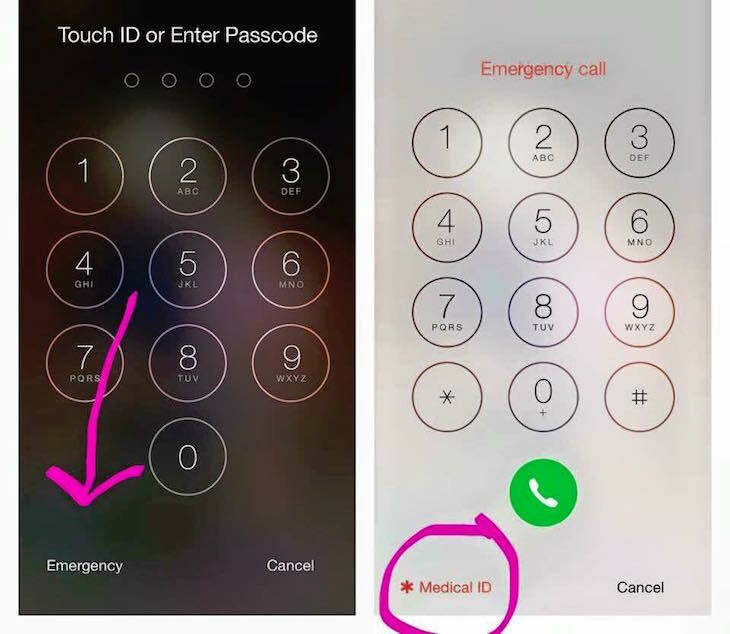 While most of us generally think about our phones in the context of playing games or taking fun videos that can be shared on Wimp, our phones also have some features that can potentially save our lives in case of an emergency. One brilliant nurse is sharing the news about a vital feature on our iPhones that can help medical staff treat you in a life-or-death emergency…..
“Working in a public hospital and seeing patients in ER all the time, I see many patients come in and we have had no way of knowing who they are, or how to contact their next of kin, or their medical history! And their phones are locked! 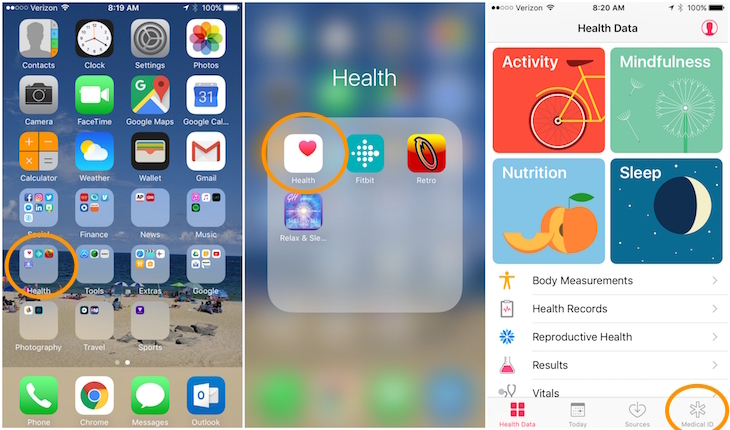 But many people don’t realize that you can set up something called a ‘Medical ID’ on your iPhone if you have the health app (free with phone). I didn’t even realize this when I got my own iPhone! 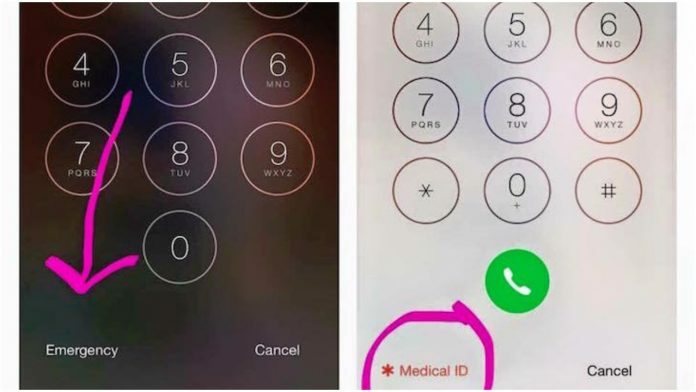 This information can be accessed even while the phone is locked by clicking on the emergency options and can display things like name, date of birth, emergency contacts, medical conditions and even blood type and donor status. You can even add notes! Put her words into action by creating your own Medical ID – all you need to do is follow the steps below. You’re not done yet, though!